NOW OPEN FOR SALES! This exciting new community will provide a host of on-site amenities including retail shops and a clubhouse with pool, fitness center and gathering spaces. The Townes at Monroe Parke will feature Everything's Included® Homes that offer gorgeous open-concept townhomes with the most desired upgrades built into the price of your Lennar home. 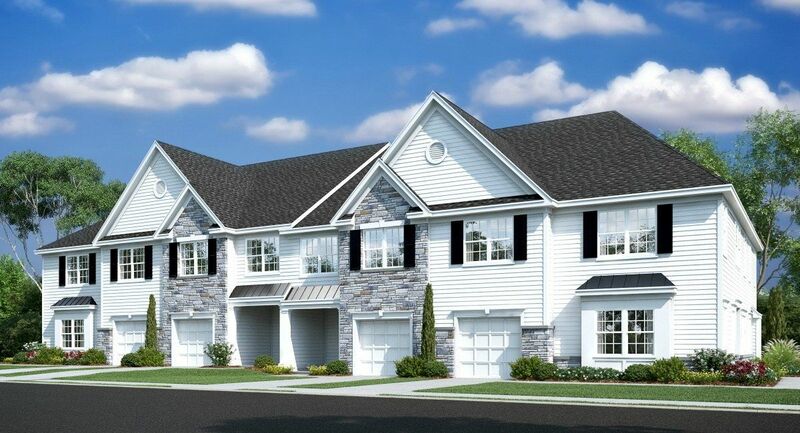 Conveniently located just minutes from Route 33 and the New Jersey Turnpike. Call 609-349-8258 or click ‘Request Info’ below to join our VIP interest list and schedule a visit to learn more about this exciting opportunity! Search for resale homes Helping you navigate through the home buying & selling experience by offering you 30+ years of experience. Colleen Meyler provides an exceptional degree of service by tailoring her approach to match her clients individual needs. Colleen takes the role of trusted advisor seriously when working with her clients. She offers assistance is ALL areas of residential real estate: new construction, unique or luxury homes, waterfront properties, estate sales with multiple heirs, historic homes & relocation to or from New Jersey. Her realty repertoire also includes subdividing land, overseeing new construction builds, extensive home renovations & serving on a unified planning & zoning board. Visit www.ColleenMeyler.com or call direct 732.995.5102.